Hero Arts Christmas love fest! You all probably know that we’re all total Hero Arts fan-girls here at A Blog Named Hero. So we’re having a month-long Hero Arts love fest, using JUST Hero Arts stamps. And, seeing as so many of us are looking for Christmassy inspiration around this time of year, I thought ‘d make a couple of Christmas cards! And, to show you all how I made these cards, I made a video! I hope you enjoy it. We have two $25 gift vouchers from Hero Arts to win! Check out the Rafflecopter thingy below to find out how to enter! Want to be a part of our Design Team? and all the information you’ll need. be sure to read it carefully before submitting your application. (if you have one) on the day your project appears on A Blog Named Hero. media sites, such our Facebook page, flickr page, twitter etc. date, but will be discussed in advance. You do not have to be a card-maker to apply. with consideration of any other foreseeable requirements. etc. and how-to is essential. design team with people from varying styles. Previous Design Team members are most welcome to apply. hard-working one! We want this to be fun! with DESIGN TEAM APPLICATION in the subject line. personality in your email. We want to know who you are! and why you’d like to join. 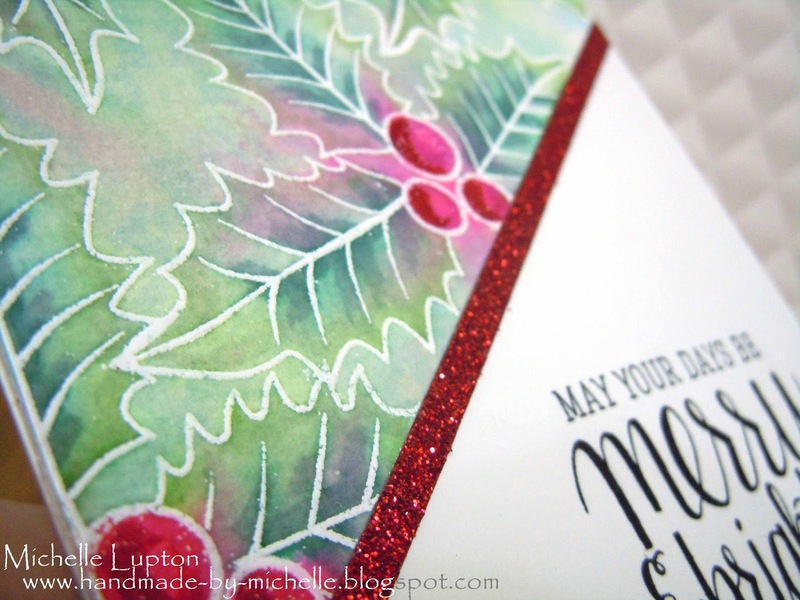 the blog this year and would love to have our Design Team involved. Blog Named Hero? Did you see it on a Design Team call site? applications! We want to see who YOU are and what YOU make! This month on A Blog Named Hero is going to be a little different! Instead of bringing you two challenges, and collaborating with a secondary company, we thought it might be fun to have a month of HERO HERO HERO!!! We love our Hero Arts SO freakin much, and we want to shout it from the rooftops! 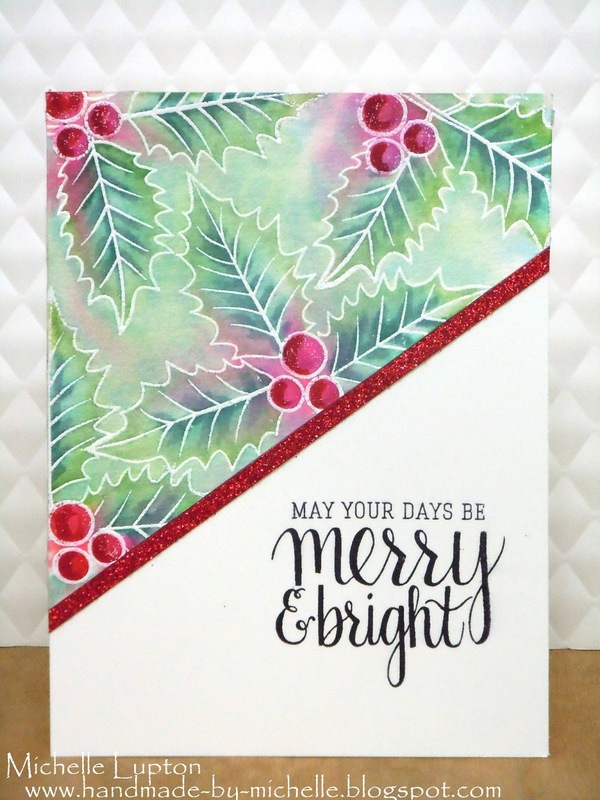 I took the ‘joy’ sentiment from the Clearly Kelly/Hero Arts Kelly’s Fa La La La La stamp set, and I stamped it five times onto some white cardstock, using Hero Arts inks in Butter Bar, Grape Juice, Charcoal, Pale Tomato and Raspberry Jam. 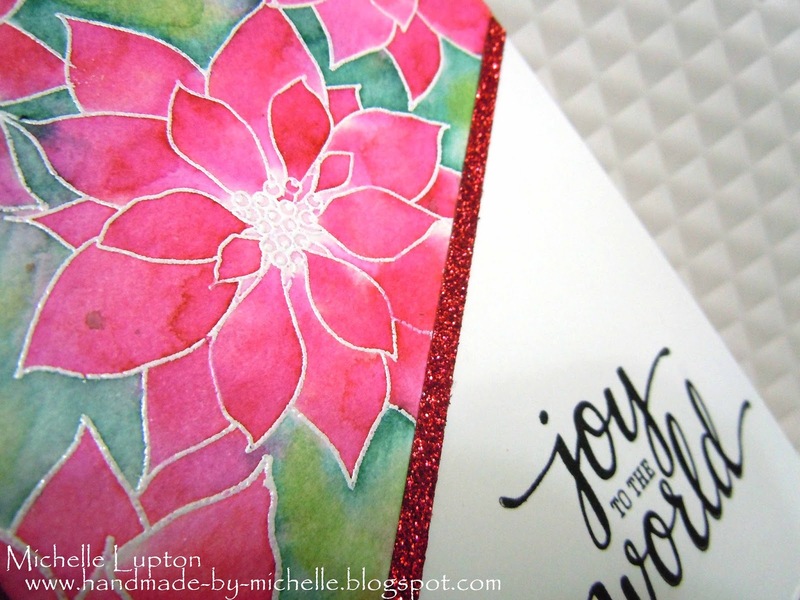 I also stamped a partial sentiment “you are my” from an older stamp set that’s SUCH a goodie, Heyday Sentiments. I then took a Lawn Fawn die, and diecut the side of that panel (but Hero Arts has MANY that would work beautifully for this!). 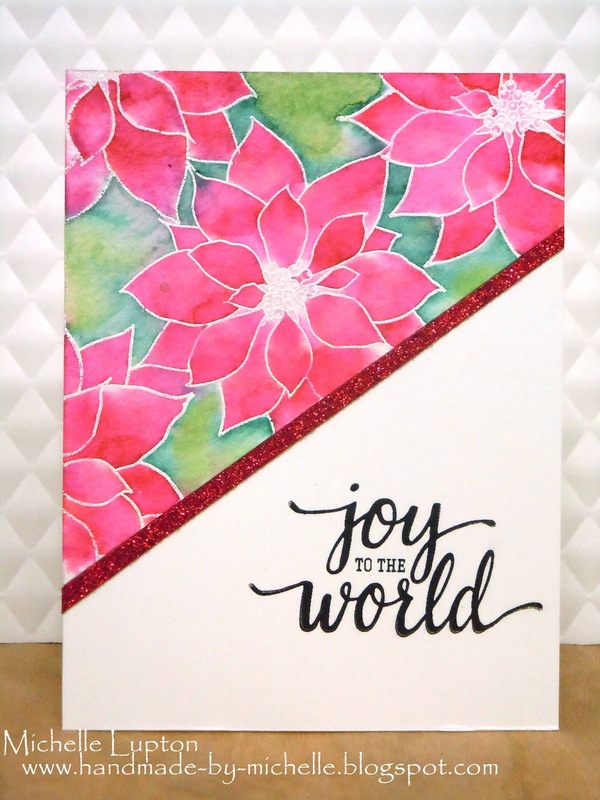 I then took some layering paper and created a cardbase, which I popped my “joy” panel up on top of using dimensionals! I added some little gems too, for a final touch 🙂 Love that rainbow of JOY! I hope you’ll join us this month and remember, that if you share and comment etc, via the rafflecopter widget, and you could win a prize! !